A Goodwill Benefits Counseling Specialist will meet with you and provide a written detailed explanation of the Social Security Administration (SSA) disability benefits and other public benefits and how they apply to you. This includes Social Security Disability Insurance(SSDI) and Supplemental Security Income(SSI). It can be challenging to figure out how your benefits will be affected by going back to work and understanding how the work incentives can support your job goals. Goodwill's Benefits Counseling Specialist clearly and concisely explains how work earning can affect all your benefits. The specialist clarifies eligibility criteria and how to access work incentive programs, while confirming your qualifications for federal, state and county programs like FoodShare or Medicaid. Our benefits specialist is also able to assist you with developing a PASS (Plan for Achieving Self-Support) with Social Security and provide benefits counseling for self-employment. Contact our Intake Coordinator at (855) 455-1110 to make a referral or for more information. 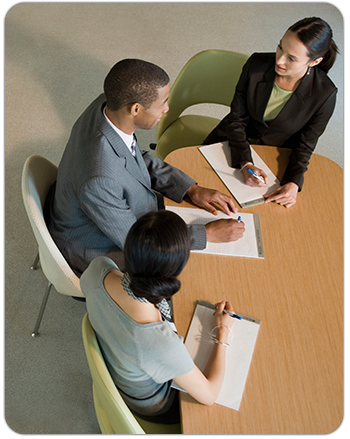 Benefits Planning and Assistance to manage benefits and health insurance issues. Career and Employment counseling to assist individuals with addressing barriers to employment and seeking opportunities for advancement. Connections with other services available in the community. Be employed with a goal to eventually replace benefits with work earnings. Eligible for SSI or SSDI payments. Able to meet earning requirements. Even if an individual's case has been closed successfully by the state Vocational Rehabilitation (VR) services office, these free ongoing services can potentially last for several years as one works off benefits and becomes more financially independent. Able to meet monthly earning requirements set by Social Security. 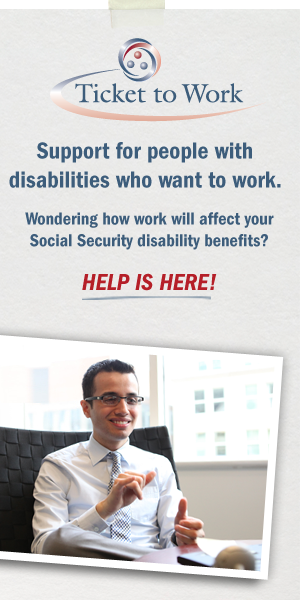 Social Security, Ticket to Work Program.